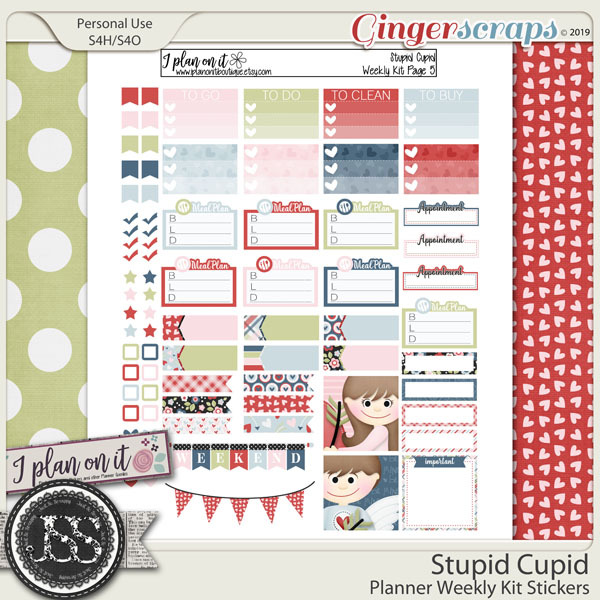 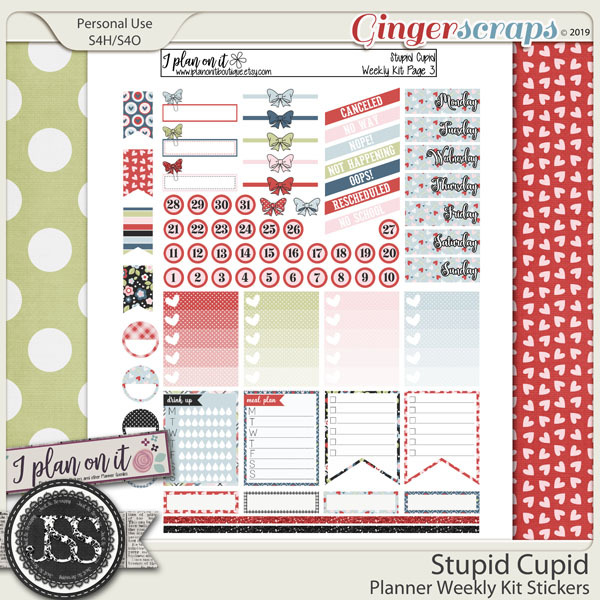 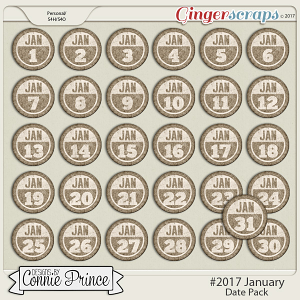 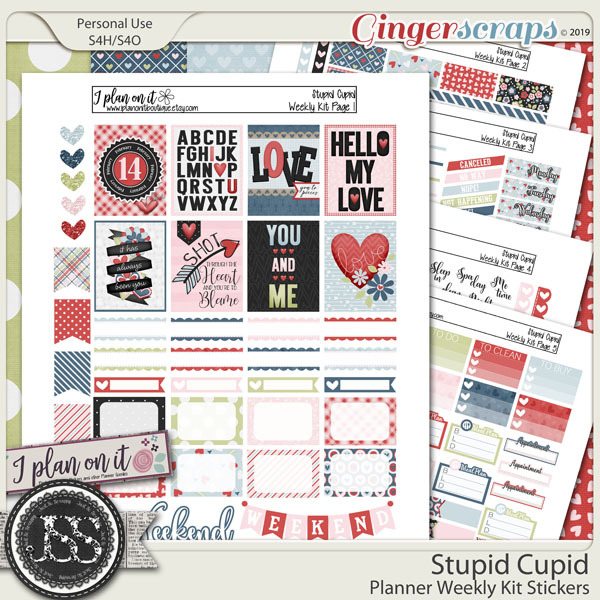 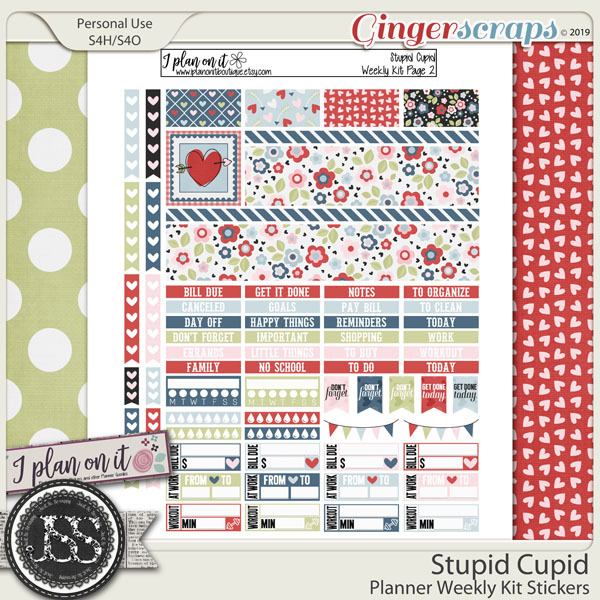 This weekly set of printable planner stickers is perfect for decorating your planners. 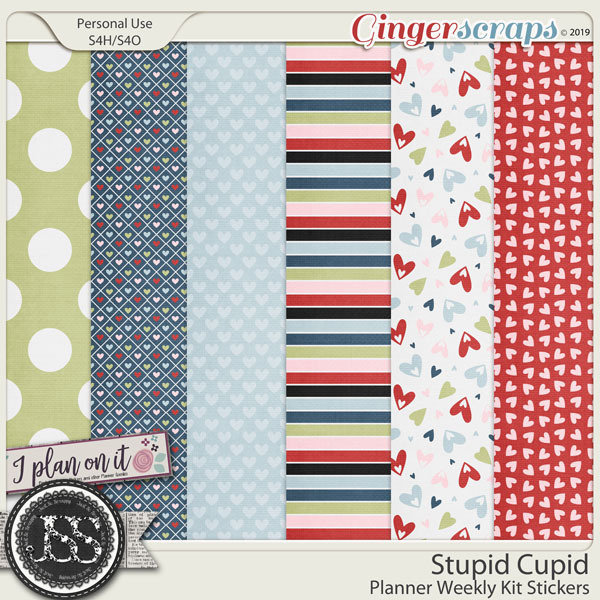 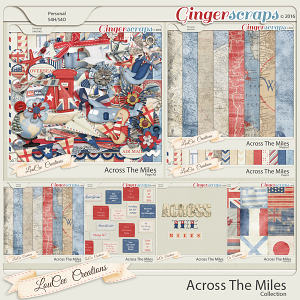 They can be used for planners like Erin Condren, Kikki.K and Webster`s Pages Planner, MAMBI classic planner, Traveler's Notebook. 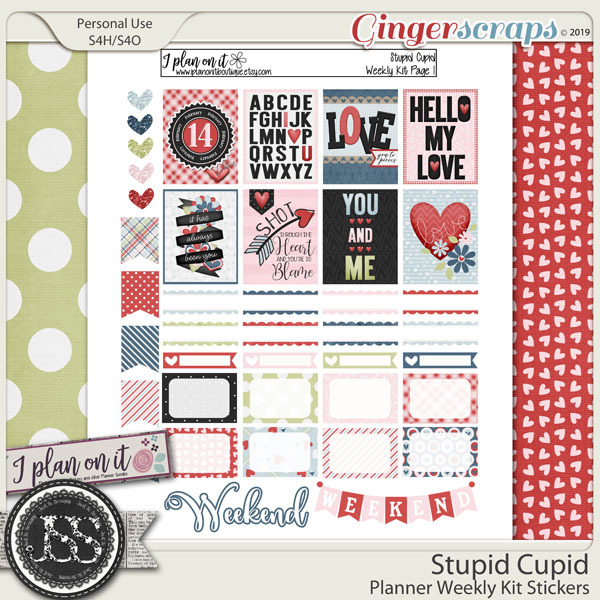 All boxes are 1.5 inches wide and the tallest at 1.9 inches. 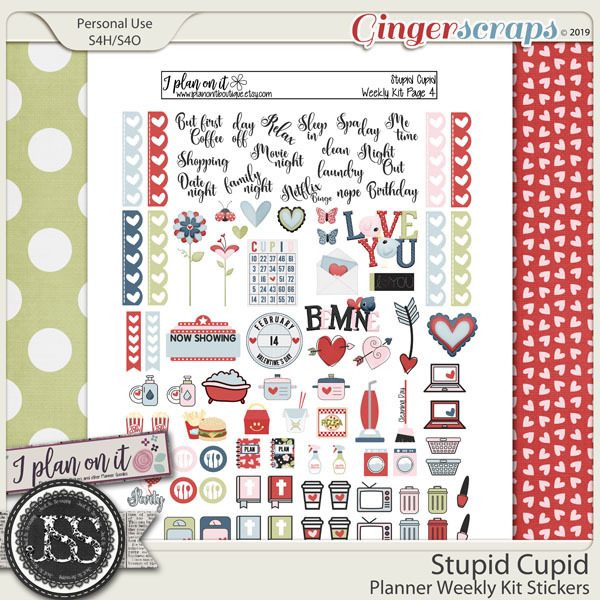 Included are also stickers to use outside the box.